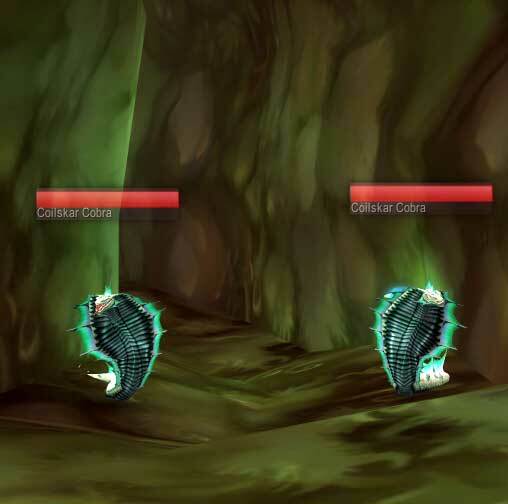 Cobra Scales are a very rare leatherworking material found from cobras and snakes in Shadowmoon Valley in Outland. 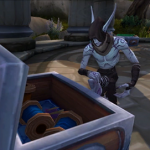 They’re highly prized for making Stylin’ leather hats for transmogs. 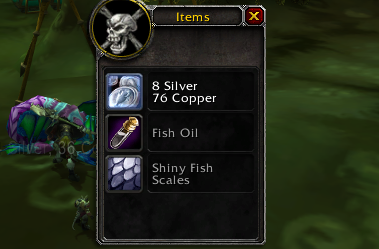 You can make a few thousand in raw materials farming these, or trade them up with your leatherworking skills and craft expensive transmog items for sale. Head to Shadowmoon Valley by taking the portal to Hellfire Peninsula from your capital city (SW/Org) and flying south to Shadowmoon Valley in Outland. NOTE: Cobra Scales are not a drop! They must be skinned from cobras and snakes that you have already looted. You need to be a skinner to skin the cobras and serpents. A skinning knife would be useful here unless you like getting cobra blood all over your claws/paws/hoofs/lovely new gauntlets. Outside cave there are another 2 pairs. Coilscar Cobras just chilling out, waiting to give you scales. 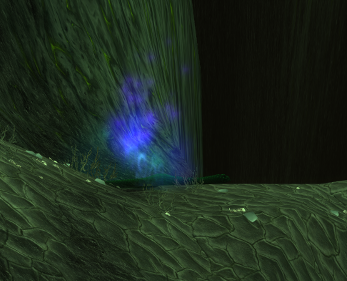 These are along the north edge of Shadowmoon Valley. Remember, in Outland, the edge really is an edge, don’t fall off! Start North West of Altar of Sha’tar, and continue until you reach the edge of Black Temple. 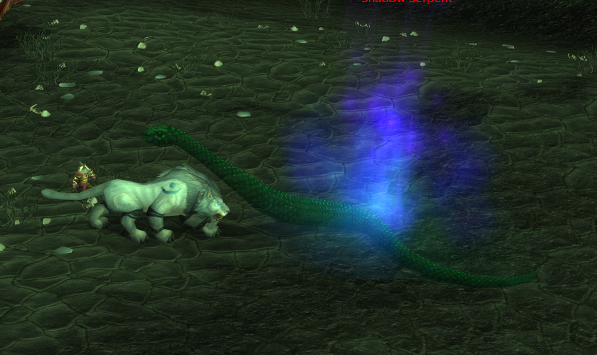 The Shadow Serpents have a purpley mist around them, which makes them easier to spot. Without the mist, they might blend into the grey-green earth. Drops: Enraged Spirits of Air, drop motes of Air. 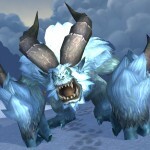 Primal Air sells for 150g each. 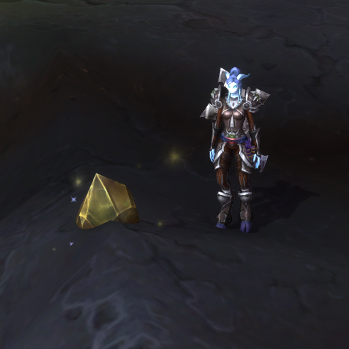 Ore: Fel iron ore and adamantite ore. Khorium ore if you’re lucky. Coilscar Chests. 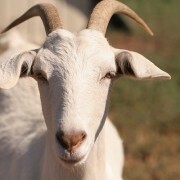 Don’t waste your time with these they only drop trash. Throw the keys away. 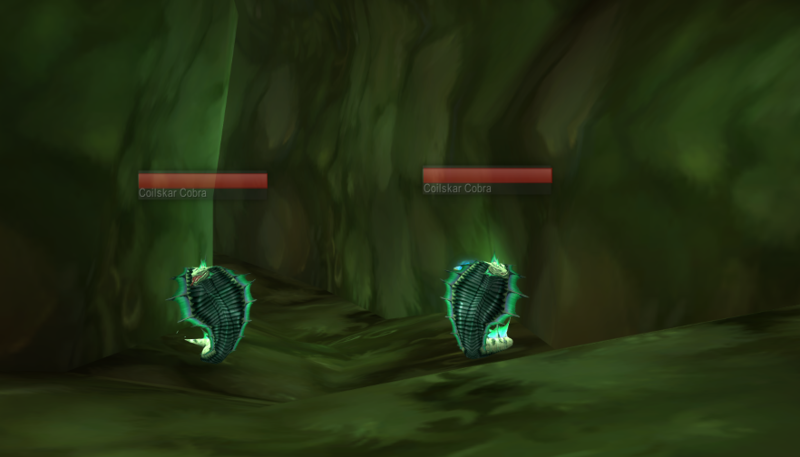 Into the Coilscar Cave, Do a quick route doing the 8 pairs of cobras within. Along the shelf of Shadowmoon Valley, searching for Shadow Serpents. 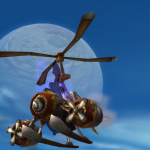 Jump on a new realm with Group Finder tool or Cross Realm Assist addon. 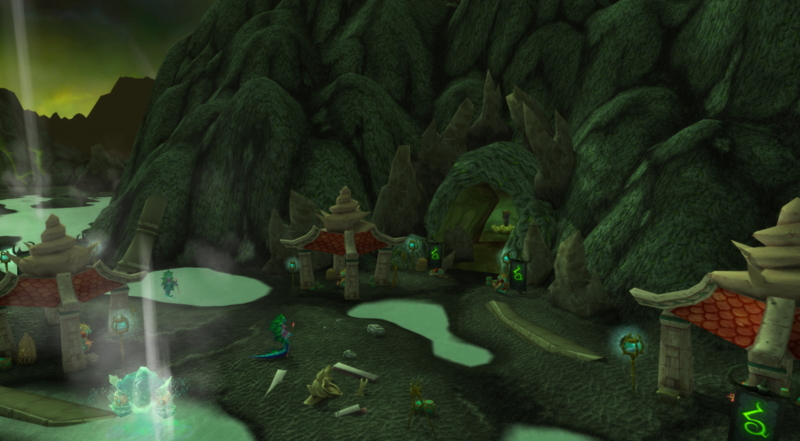 Fly back along the shelf of Shadowmoon, retracing your footsteps. total worth of raw mats in 45 minutes 4943g. Crafting Stylin Adventure Hat, Crimson Hat, Stylin Jungle hat and Purple hat. Each Stylin’ leather hat can fetch thousands of gold in profit. You will need to invest a little gold in acquiring the other materials (dye, thread). 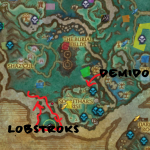 Primals can be farmed quickly at the Throne of the Elements in Outland (not Draenor), and knothide leather you will pick up naturally while farming and gathering the Cobra Scales needed. You will also need to invest some time. As an expensive transmog item, do not expect your new hat(s) to sell quickly. Expect them to take weeks, rather than hours. 2 are Mail headpieces, 2 are Leather headpieces. I picked up 8 Cobra Scales. 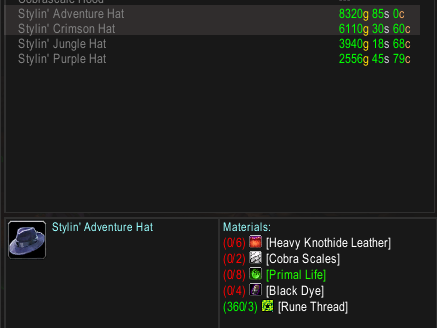 That gave me enough to craft 1 of each hat, making a profit of 20,926g after the cost of other other mats. Good luck with selling them. Try not to flood your Auction House. 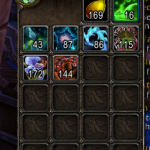 How Do I Farm 200 Garrison Resources Fast? Might I suggest keeping an eye out for a rare spawn out in that area…I don’t remember his name, but he’s a big rock dude. 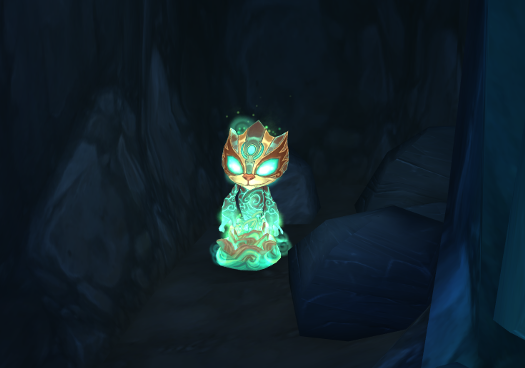 Anyways, he drops 3 different BOE blue t-MOG pieces that can be worth around 5k. He also has a chance to drop a 4th BOE plate blue tmog piece that is valued on my server of over 23k. It’s a much lower drop % than the other 3 which is probably why it’s worth much more. Absolutely, Collidus the Warp Stalker (Walker? 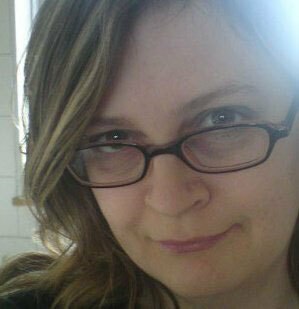 Watcher?) patrols the northern edge which is one reason why I fly up and down there as part of the farm. He has a few eye patch transmogs, one of which is the only plate one in game, so worth a small fortune. 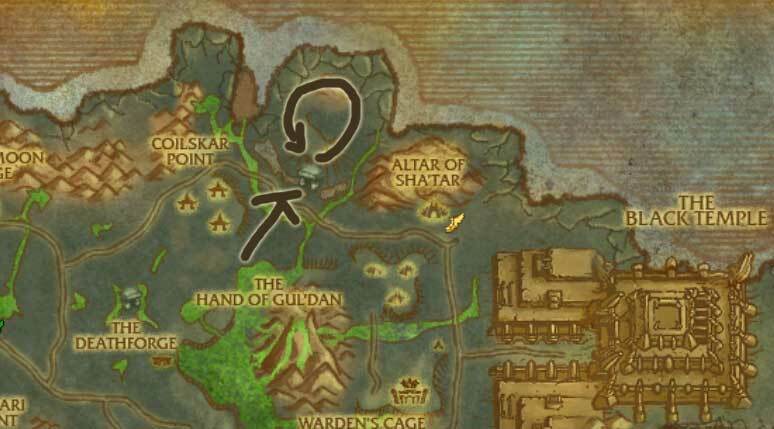 What about the Twilight Serpents found in Nagrand or are they not as efficient due to the quantity of them? 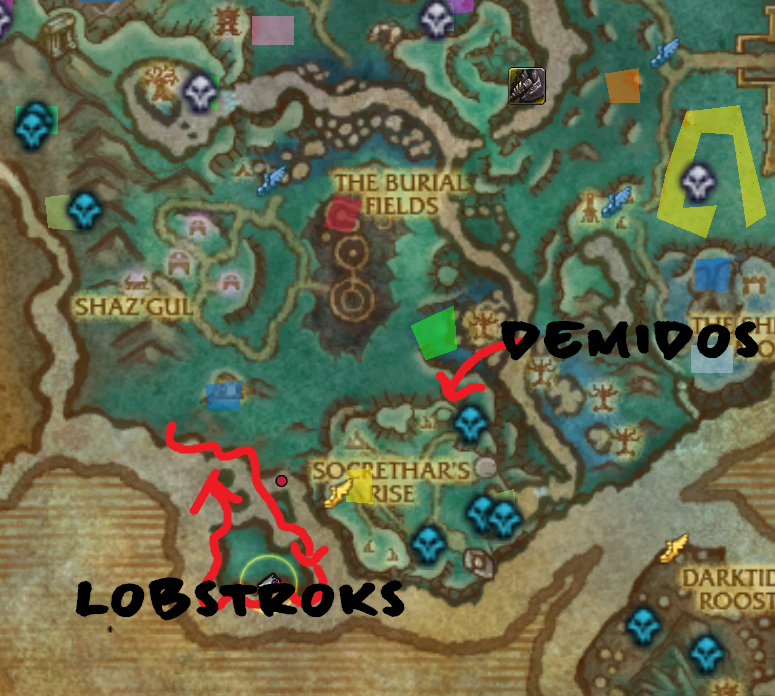 The Shadow Serpents share spawnpoints with the Scorchshell Pincers so if you plan to farm this area for a bit it is a good idea to kill both of them for more chances that the Serpents will spawn.